Why is our Data and Computational Sciences (DCS) team the next step for you? 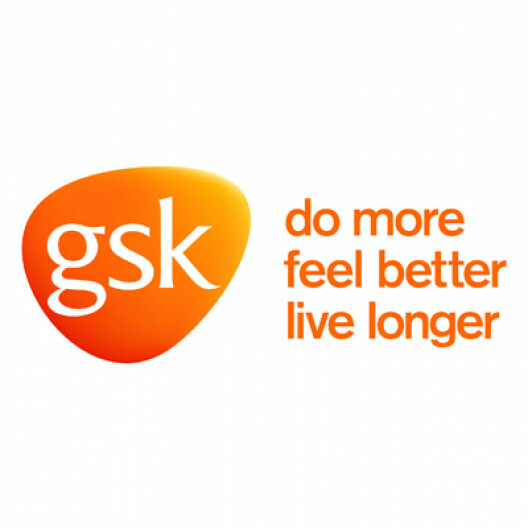 At GlaxoSmithKline (GSK) we have put data at the centre of Research & Development (R&D) by creating a new Data Transformation team focussing on Science 'X' Technology 'X' Culture. At the heart of this is the Research Development Information Platform (RDIP), a world-leading computational environment to enable large scale experiments that exploit GSK's unique access to data. Over time this data will help to develop life changing medicines. How will you contribute on a day-to-day basis? In this role, you'll lead projects to provide the project management skills, capabilities and discipline to R&D Data Centre of Excellence Projects. This will include end-to-end ownership across multiple concurrent projects with a varying scope and complexity. You will ensure an effective execution of projects with best practice methodologies while maintaining control of scope and delivery to target. Success will mean the delivery of the projects within time and budget. As well as that - the effective coordination and cohesion of the multi-functional teams as the projects will run across teams. You'll participate in the continual improvement of delivery processes. What will make you the ideal fit? You'll have solid Project Management experience, ideally with an understanding of data/IT related projects terms, milestones and content. Strong track record of delivering work in an agile technical environment and ideally some experience with data-related projects. A working knowledge of pro-active Project Risk Management. And learning ability to build understanding in DCS processes and approach. We're looking for someone who can effectively interact with a broad range of people building positive relationships across the business and data technology teams. To succeed in this role, you will be a self-starter, team builder, with the ability to negotiate and influence to see the teams though to delivery. So, if you want to use your skills to significantly improve the daily lives of scientists and employees across R&D so they can help patients? Join a high performing team? And have a passion for developing innovative, cutting-edge solutions to scientific and operational business problems we look forward to receiving your application. Click the link below to learn more about why data is so important to GSK, from our CDO Mark Ramsey. • Bachelor's degree in science, business, finance or relevant subject and prior experience of project management. Agile project methodologies including Scrum facilitation. Our values and expectations are at the heart of everything we do and form an important part of our culture. Agile and distributed decision-making - using evidence and applying judgement to balance pace, rigour and risk.